It’s not hard to think up gift ideas for a freelance blogger – we’re willing to bet that they have a lot of things similar to the ones we’ll go over already on their wishlist to help make their life a little easier! We’ve put a few gift ideas for a freelance blogger together in this article, complete with pricing information and links to make your shopping job as simple as possible. Many of these ideas and tools come highly recommended from prolific freelance bloggers. Many freelance bloggers use some element of video in their posts or as part of the social media content promoting their blog. Many opt to create a Youtube channel as an additional audience building tool, blog traffic generator, and as a way to add more depth to their content. Video is actually an extremely useful tool when trying to rank on a search engine results page – and high-quality video is the gold standard. 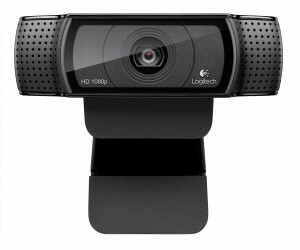 This Logitech HD Pro Webcam comes recommended from freelancer extraordinaire Melyssa Griffin of The Nectar Collective. Another area most bloggers are starting to explore to build their audience and generate traffic is podcasting. Having a great microphone ensures that sound quality is high and listeners won’t be put off by weird background noises that a lesser microphone would likely catch. It’s not easy to edit sound after the fact, so get it right the first time with this Amazon bestseller. Great sound quality also helps with video production, so use it with the aforementioned webcam for best results! 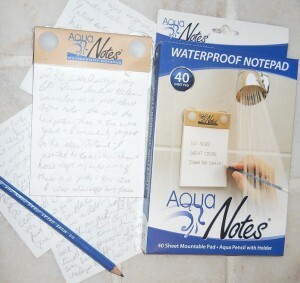 No more great ideas down the drain!” Is the slogan/inspiration behind Aqua Notes, one of the quirkiest gift ideas for a freelance blogger on this list. Essentially, the paper is waterproof and the writing tool is just a simple graphite pencil. If you know someone who gets their best ideas at the most typically inconvenient times, this gift is sure to go over well. Between their own projects and commissioned client work, freelance bloggers often have a LOT of different posts and deadlines to keep track of. 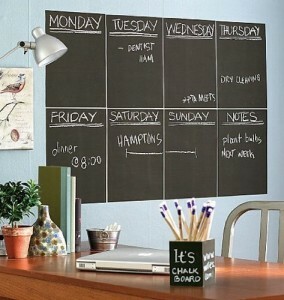 Having some kind of wall organizer, where it’s easy to write out tasks separated by days of the week, is one of the most useful gift ideas for a freelance blogger. Don’t miss deadlines – organize, instead! 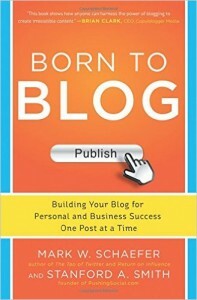 There are too many excellent books to choose just one to recommend as a gift idea for a freelance blogger, but Born to Blog by Mark Schaefer is a book that bridges the gap between personal and business blogging. There really is a practical application for almost anyone reading this excellent blogging resource. Any good blogger knows that images are one of the most important parts of a successful blog. 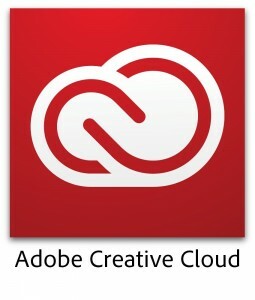 An Adobe Creative Cloud membership includes access to the latest versions of both Adobe Photoshop and Adobe Lightroom. Adobe Photoshop makes it possible to make simple or complex edits on images, which is especially useful when creating social media content and other blog images. Adobe Lightroom is a tool used by many photographers and bloggers to edit their images with different filters and presets. Together, these tools are must haves for a freelance blogger. If you’re in a really generous mood, the Sony Alpha a6000 is an excellent camera for a blogger who’s a beginner in terms of photography. This DSLR has some of the best features in it’s category, at the best price – it’s no wonder that it’s a bestseller. 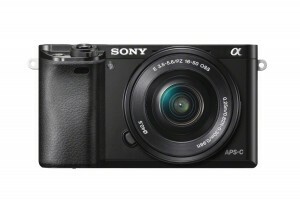 As the blogger you’re gifting to becomes more proficient in photography, they’ll be able to unlock additional functionality in this camera without outgrowing it. If you have great image editing software and a powerhorse camera, the only thing you may be missing are some cool photography backdrops. 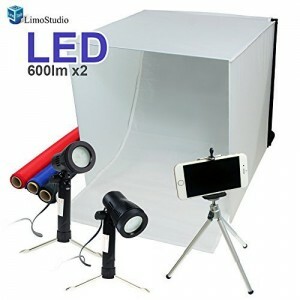 There are plenty of cool vinyl patterns to choose from across the internet, but a basic tool to add to your freelance blogger giftee’s repertoire is this table top photography studio, which gives a clean white backdrop for photo shoots involving small objects, like when photographing photos to go with product reviews. 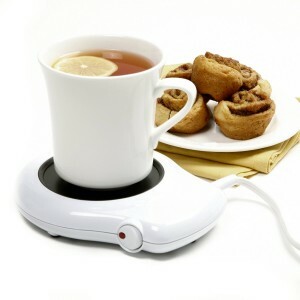 Ending this list of gift ideas for a freelance blogger on a slightly silly note, we can’t think of a single person who wouldn’t benefit from this electric beverage warmer. It keeps coffee and tea warm as long as you need it to – perfect for early morning or late night blogging sessions. As a freelance blogger, wouldn’t you love some of these gift ideas! ?